Trained inspectors and crews with state-of-the-art equipment aim to reduce the cost of energy for low-income families. Households at or below 200 percent of the federal poverty level that have not received weatherization assistance after September 30, 1994, are eligible for weatherization services. If you have received weatherization services after September 30, 1994, the unit is not eligible for additional weatherization services. Dwellings weatherized on or before September 30, 1994, are eligible to be re-weatherized. For more information about WAP, please contact the Aiken/Barnwell Counties Community Action Agency main office at 803-648-6836. Note: Minor repairs are secondary measures and are not done unless regular weatherization work is needed. 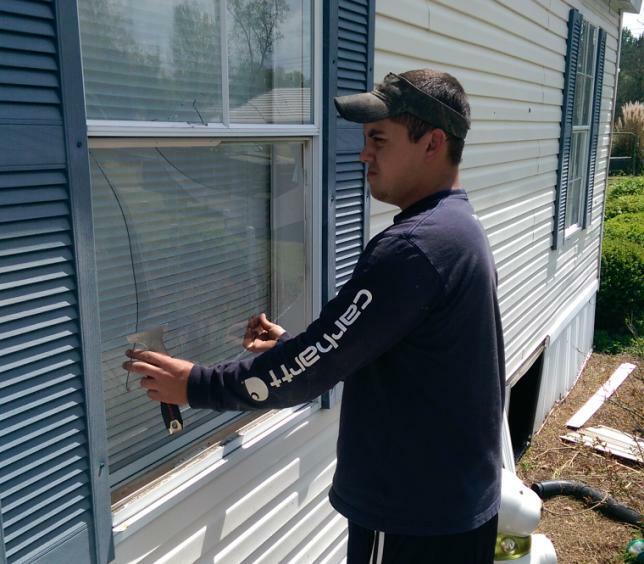 The Weatherization Program is an Energy Conservation Program which emphasizes the client’s health and safety. ​For households with more than eight people, add $8,640 per additional person. Always check with the appropriate managing agency to ensure the most accurate guidelines.